Luxury shoppers want only the best. 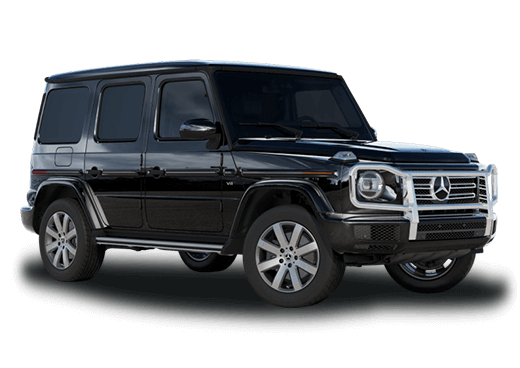 Here at Aristocrat Motors, we firmly believe that our lineup of new Mercedes-Benz sedans, coupes and SUVs are some of the best automobiles on the road. 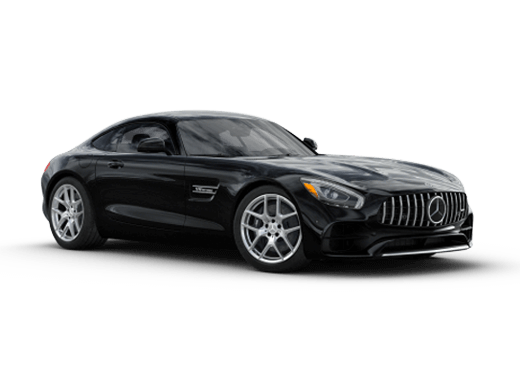 However, for car shoppers craving the luxury and fine engineering of a Mercedes-Benz vehicle, sometimes a brand new model can be outside the price range. With Mercedes-Benz Certified Pre-Owned offers for 2017 in Merriam KS, luxury shoppers will be able to secure elite Mercedes-Benz vehicles from recent models years. Our Certified Pre-Owned Inventory includes models from 2013, 2014, and 2015. 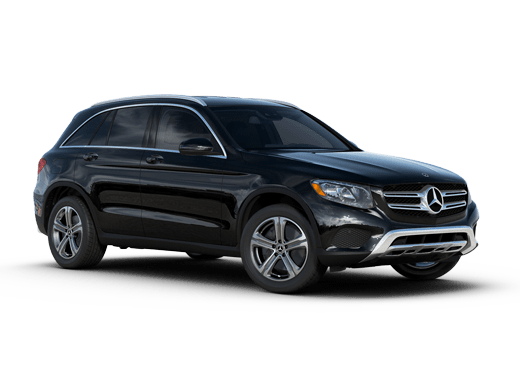 Available models range from the compact sedans like the Mercedes-Benz C-Class to midsize SUV crossovers like the Mercedes-Benz ML-Class. Every pre-owned model that is available on our lot here in Merriam KS has passed a rigorous inspection to ensure that vehicles for our customers are in great condition and live up to the standard of the Mercedes-Benz brand. Certified pre-owned models also come with a Limited Warranty for one year, with an Extended Limited Warranty also available. 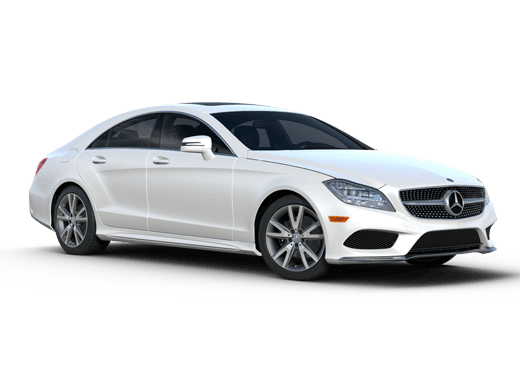 Models that may qualify for these offers include Mercedes-Benz C-Class, E-Class, GLK, ML-Class, and CLA Certified Pre-Owned vehicles from 2013, 2014 and 2015. Only some models will be eligible and restrictions may apply. These special financing and maintenance offers will only be good through February 28, 2017, so act now to secure the Certified Pre-Owned Mercedes-Benz vehicle of your dreams by filling out the form on this page or contacting a member of the Aristocrat Motors team specializing in Mercedes-Benz vehicles. Interested in a Certified Pre-Owned Mercedes-Benz?